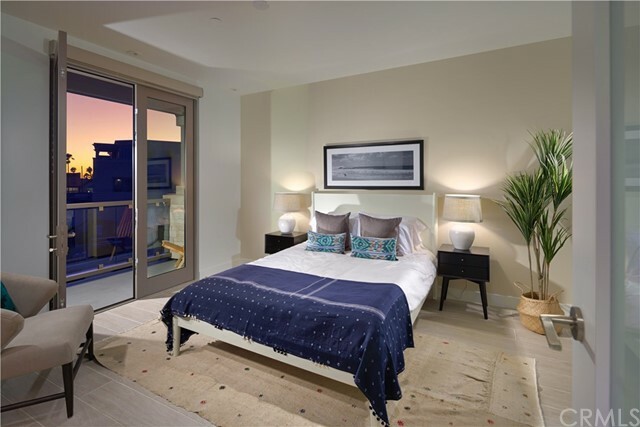 Welcome to the Residences at VUE Newport. 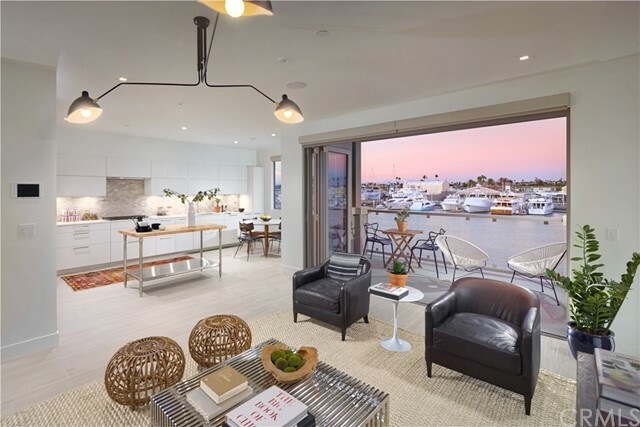 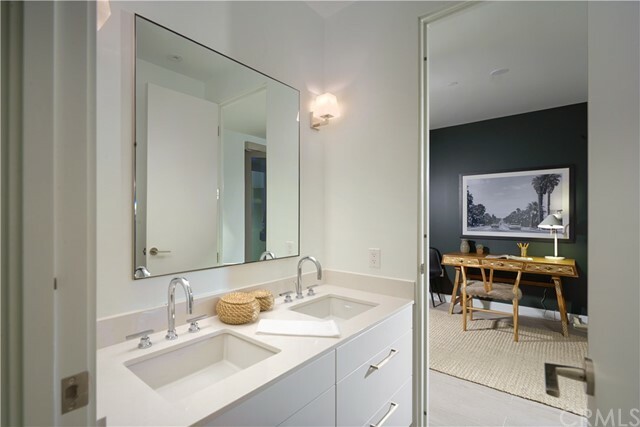 Situated adjacent to VUE Marina in the heart of the Newport Beach Harbor, this 3 br, 2 full/ 2 half ba residence is one of 27 exclusive luxury residences accompanied by waterside restaurants, boutiques, and office space. 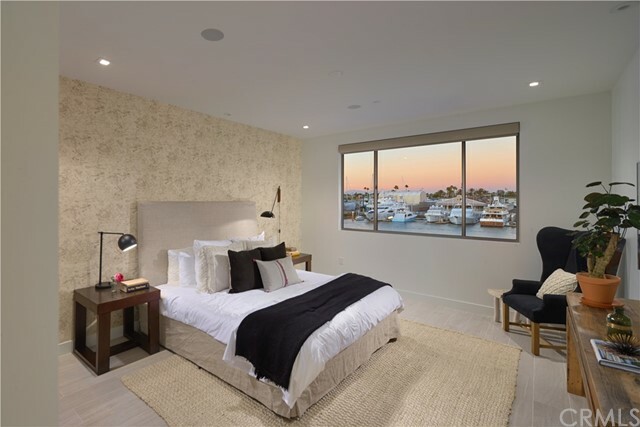 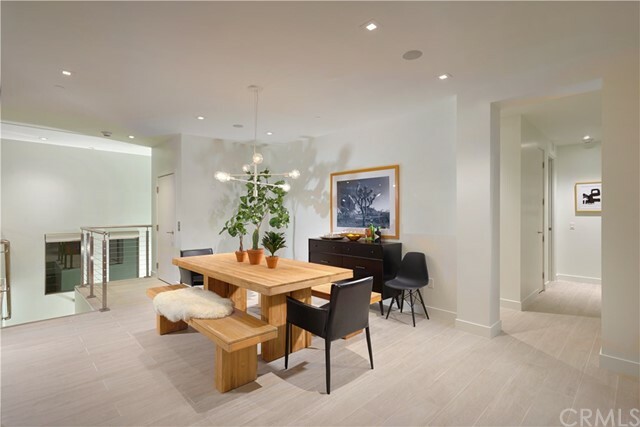 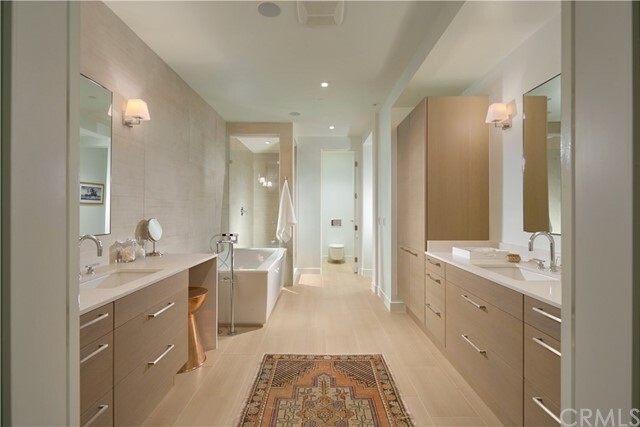 Expertly designed, this residence enjoys an open floor plan with the finest European appointments and a chef’s kitchen with Wolf, SubZero, and ASKO appliances. 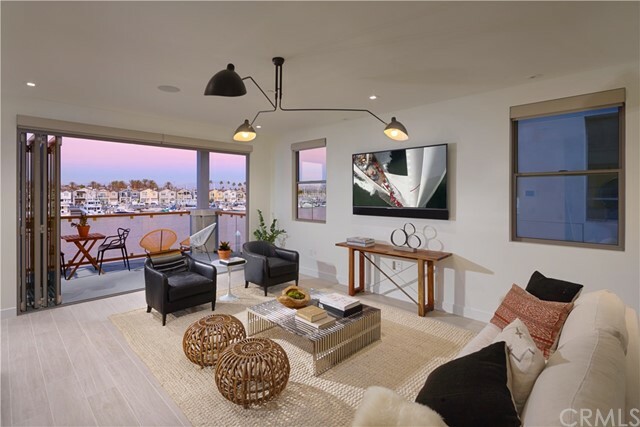 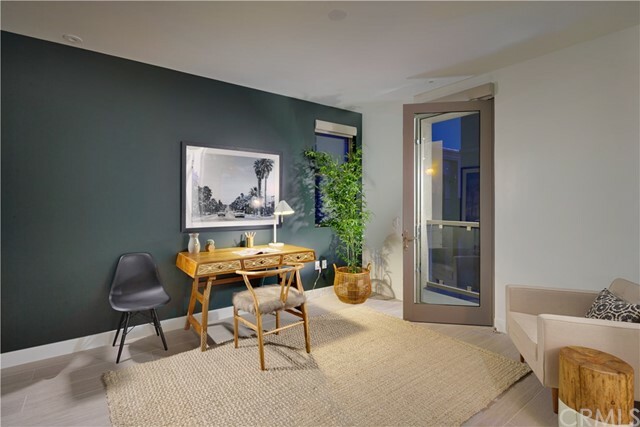 Featuring a private elevator from an enclosed 2 car garage, PoggenPohl cabinetry, wiring for Home Automation, and generous outdoor living space with harbor views, this premier home leaves little to be desired. 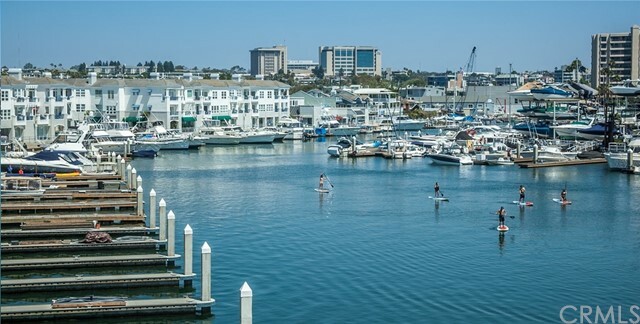 Residents of VUE Newport also benefit from a multitude of amenities including use of water toys, and boating privileges at the 22-slip VUE Marina that accommodates yachts from appx. 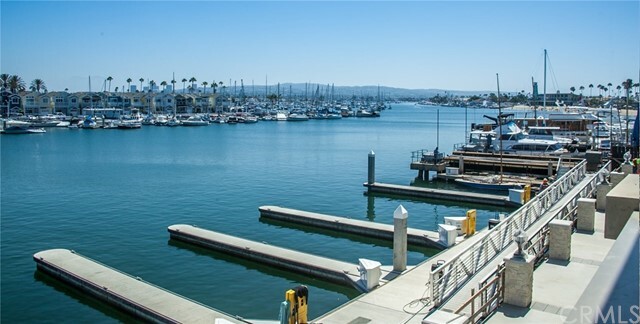 20 to 75 feet. 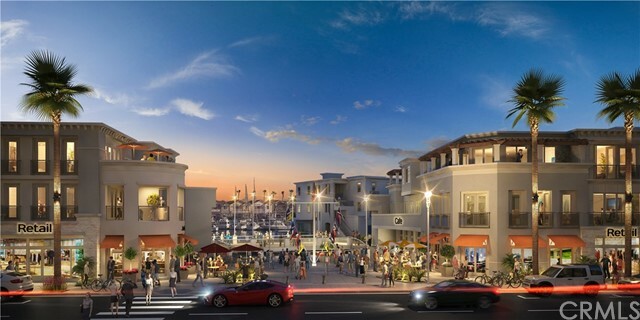 As the only new construction of its kind on the revitalized Newport Beach peninsula, VUE Newport presents a privileged lifestyle in which the waterfront, beach, unique eateries, and specialty shopping are at your doorstep. 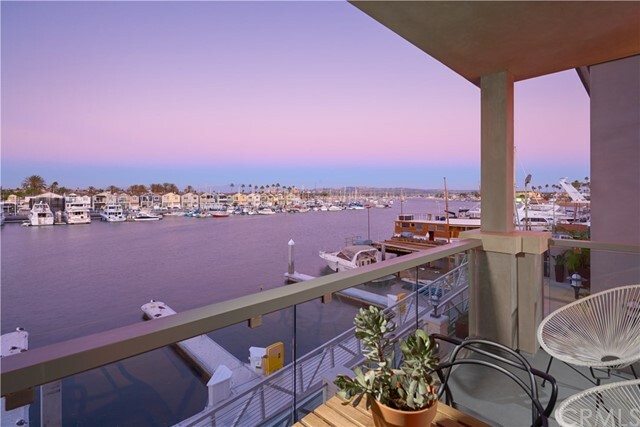 An intoxicating blend of relaxation and stimulation unlike anywhere else, VUE Newport’s coastal-urban setting gives that vacation feeling, every day.